Over the earlier couple of years, WordPress has changed massively as a forceful and effective CMS (content management system) providing explanations to both publishers and corporate industry. Learning WordPress could be a challenging task at first, Jumping straight into the WordPress dashboard might lead you towards some difficulties, but things would be rather straightforward if you learned every bit of WordPress. From creating a new post to installing a new plugin, from uploading a theme to in-depth WordPress development there are several faces that would help you to understand the WordPress Development. 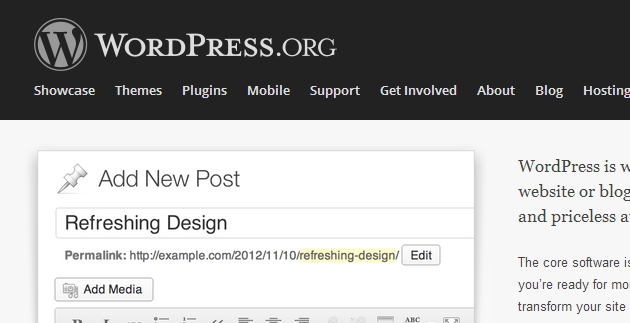 The best thing about learning WordPress, it comes with a huge community. There are lots of people working around WordPress, trying to make it even a step head without even charging you a single piece of a cent. 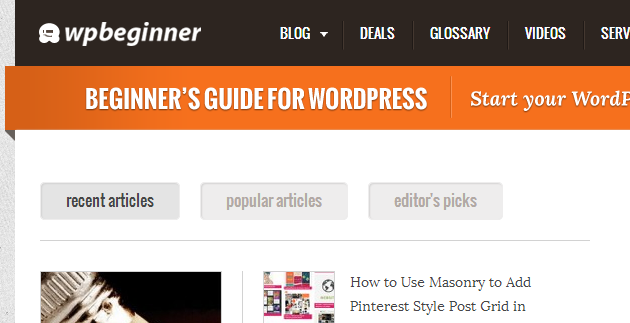 They provide great resources, tutorials, daily dose of WordPress articles. 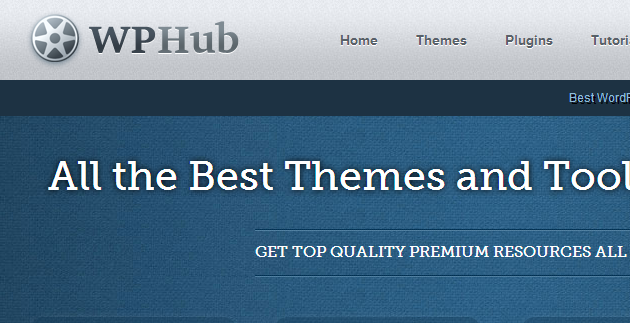 Today in this article, we have hand picked top 10 best WordPress resources for beginners. 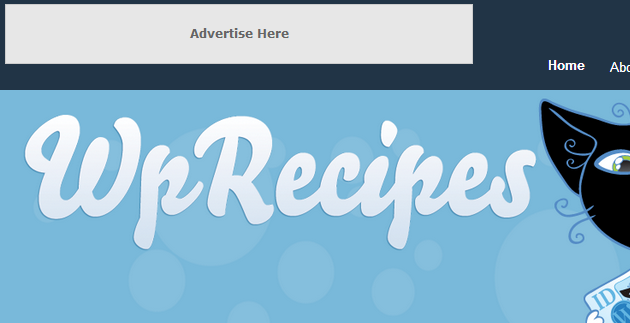 They are probably the best and most current WordPress resource site that provides daily articles, news, tutorials, beginner’ guide, themes, plugins to its users. They have huge collection of articles which can be accessed from their archive page. It is managed and run by few WordPress loving folks, who are always on their toes to provide quality and essential guides about WordPress. It is a perfect resource for developers who are starving to get into WordPress development. 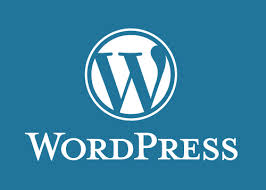 It provides in depth details about a certain function that is utilized by WordPress. Not only that, it is essentially a whole book of kits that you can incorporate into your site. 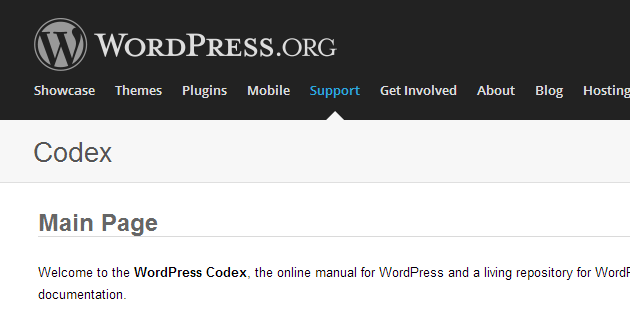 In other words, it gives you comprehensive documentation of each and every specific WordPress function. It's the home of WordPress developers where people across the globe interact and share their views on the forums and help center. In other words, it is a complete community dedicated to WordPress and it is also their official site. They are a company with a “plus”. They have been in this industry for several years and are continually providing various Paid and Free WordPress consultant, video tutorials, video courses, articles and other useful resources for developers and beginner level users. 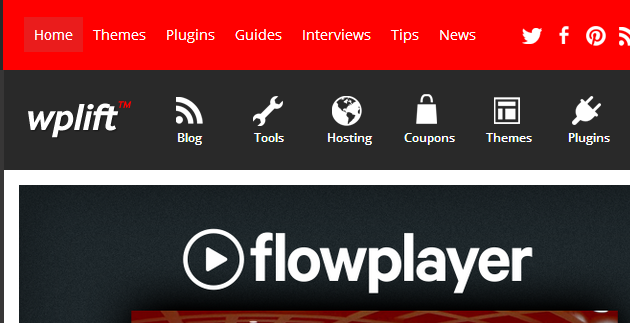 It’s a hub for WordPress tutorials. They provide in-depth details and knowledge about each and every specific topic. 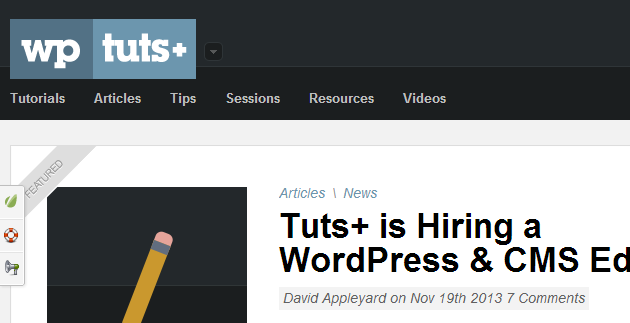 Well-written articles by skilled and professional WordPress developers. Another WordPress development site, mainly focused towards themes, tutorials and showcasing numerous tweaks and ways to make your site look more elegant and better. 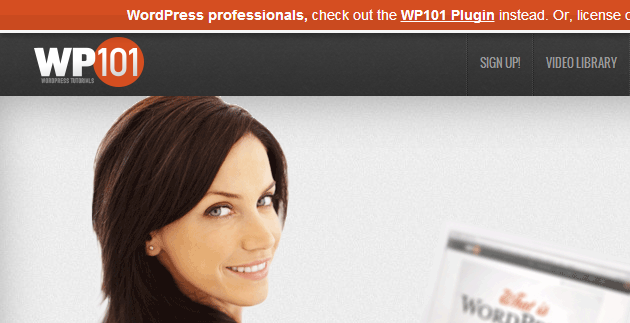 WordPress 101 is a complete startup guide for beginners providing in-depth details for every day use. Take your WordPres skills to the next level by digging into the WordPress development, tutorials, videos and further resources. Complete WordPress guides under one roof. 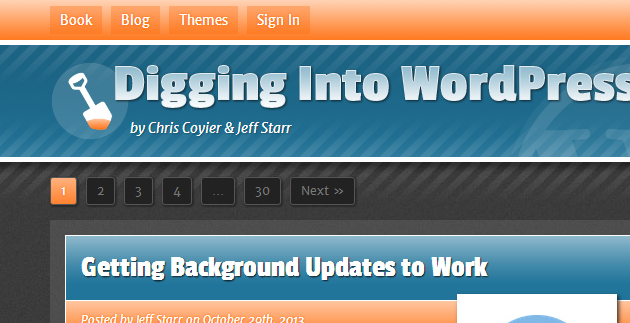 Its another resource site with lots of quality and interesting WordPress tutorials. 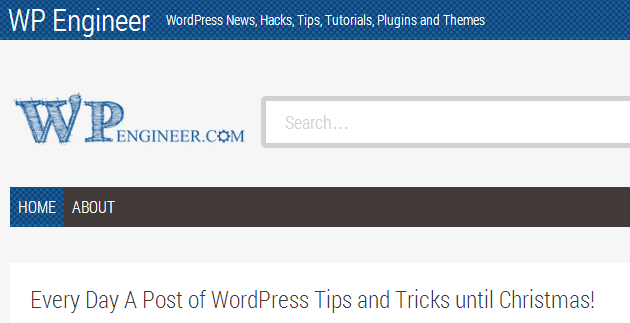 It is a bit out dated site, but yet has some of the ideal tutorials which are essential for every new WordPress user.